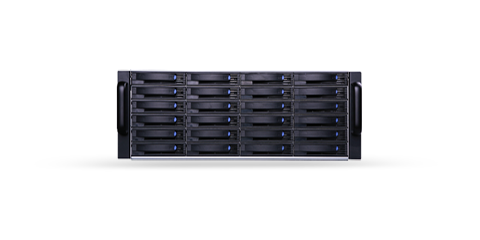 Cost-effective enterprise entry-level storage system pay attention to the stability and flexible configuration and functions at the same time. It’s interface covers the GbE, 10 GbE and FC and widely used from working group to large-scale data center. 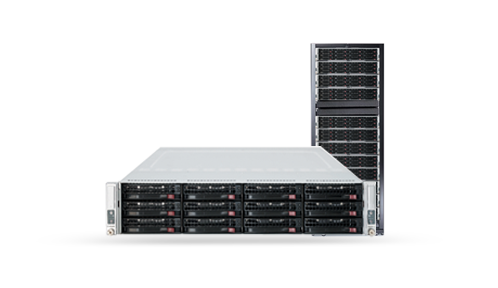 With rapid growth of data services, has shown that traditional separation of computing and storage performance and capacity bottlenecks. Whale shark Super fusion infrastructure product iLEGO series storage, compute, virtualization platforms are integrated in a single physical node, provides enterprise customers with a more simple and quick way to enjoy the Internet with efficient data center with performance and scalability. You can as easily as assembling building blocks built from small scale to large data centers. 15 minutes to complete IT environment built, flexible and convenient for you to open the next generation data center tour.